Actors-turned-politicians: Can Kamal Hassan emulate Jayalalithaa and Co? File photo: Actor, politician Kamal Hassan. Several Bollywood actors are moving away from their acting career to pursue their ambitions in politics. While some have flourished, some failed to live up to people’s expectations. The recent entrant in the world of politics is actor Kamal Haasan, 62, who announced his political party “Makkal Needhi Mayyam” - Centre for People's Justice - and unfurled its flag that symbolises the strength of unity on Februarty 21. Launching his political party, actor Kamal Haasan said his outfit was committed to politics free from “games of caste and religion” and would focus on good governance. 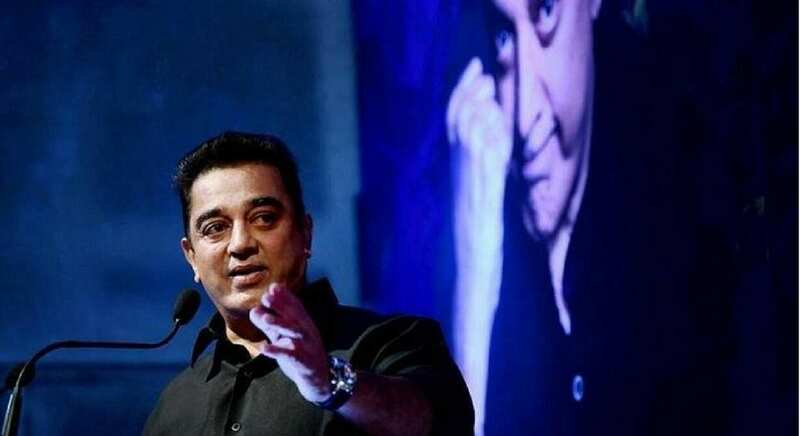 On the reason for entering politics, Haasan said he was seized of a guilty conscience when he thought of what he had done for the people who showered him with their love. 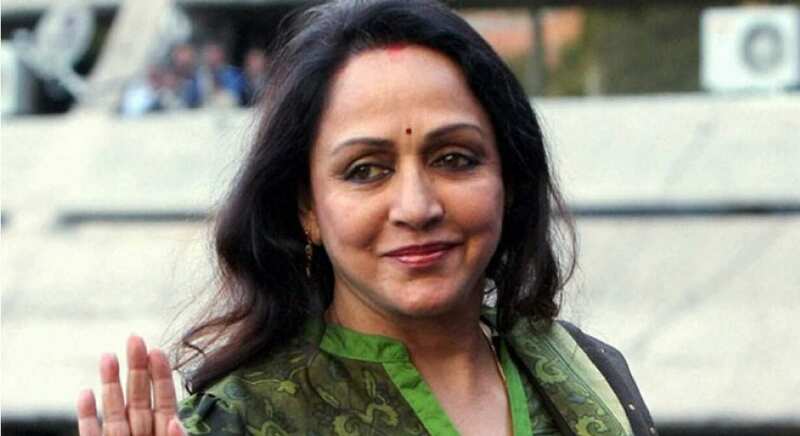 Actress Hema Malini, Bharatiya Janata Party (BJP) candidate from Mathura Lok Sabha constituency, says her years of drudgery in the film industry have helped her survive as a politician. In 1999, Malini campaigned for the Bharatiya Janata Party (BJP) candidate, Vinod Khanna, a former Bollywood actor, in the Lok Sabha Elections in Gurdaspur, Punjab. In February 2004, Malini officially joined the BJP. In March 2010, Malini was made general secretary of the BJP, and in February 2011, she was recommended by Ananth Kumar, the party general secretary. In the 2014 general elections for the Lok Sabha, Malini defeated the Mathura incumbent, Jayant Chaudhary (RLD) by 3,30,743 votes. In 1982, when MGR was chief minister, Jayalalithaa joined the AIADMK, the party he founded. 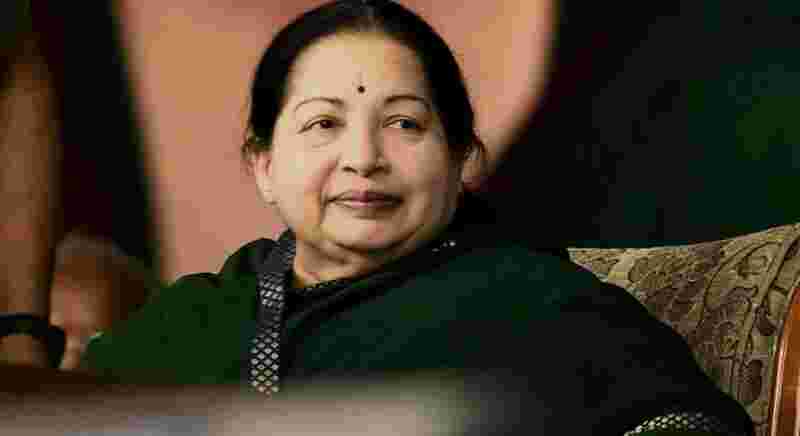 Her political rise was rapid; within a few years she became AIADMK propaganda secretary and was elected to the Rajya Sabha, the upper house of India's Parliament. After MGR's death in 1987, Jayalalithaa proclaimed herself his political heir and, having fought off the faction headed by Janaki Ramachandran, MGR's widow, emerged as the sole leader of the AIADMK, a Dravidian party whose cadre revered her as their Amma (mother), Puratchi Thalaivi (revolutionary leader) and Thanga Tharagai (golden maiden). Following the 1989 election, she became Leader of the Opposition to the DMK-led government headed by Karunanidhi, her bête noire. In 1991 Jayalalithaa became chief minister, Tamil Nadu's youngest, for the first time. At the insistence of Rajiv Gandhi, he started campaigning for Congress after 1984. In the election for New Delhi seat in the 1991 Lok Sabha election, Khanna lost to L.K. Advani by a narrow margin of 1589 votes, after which Khanna stood on the grounds at the counting station insisting that he had been cheated of a win. A by-election took place and Khanna won the same seat in 1992 by defeating Shatrughan Sinha by 25,000 votes. 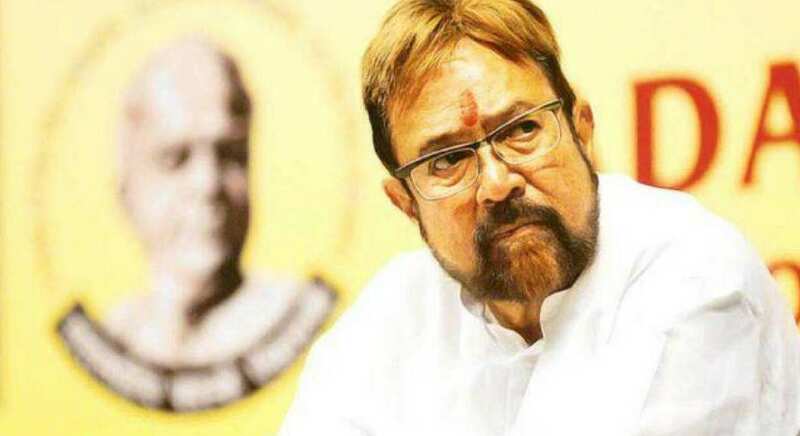 Rajesh Khanna was a member of Parliament for the Indian National Congress, from the New Delhi constituency, where he won the 1992 by-election, retaining his seat until 1996 after which he was not interested in active politics. When Khanna was MP, he did not accept new acting assignments, but only acted in the film Khudai (1994). After leaving parliament, he was a political activist for the INC and campaigned for the party till the 2012 Punjab election. In 1984, Bachchan took a break from acting and briefly entered politics in support of long-time family friend, Rajiv Gandhi. He contested Allahabad's seat of 8th Lok Sabha against H. N. Bahuguna, former Chief Minister of Uttar Pradesh and won by one of the highest victory margins in general election history (68.2% of the vote). The resignation followed the implication of Bachchan and his brother in the "Bofors scandal" by a newspaper, which he vowed to take to court. 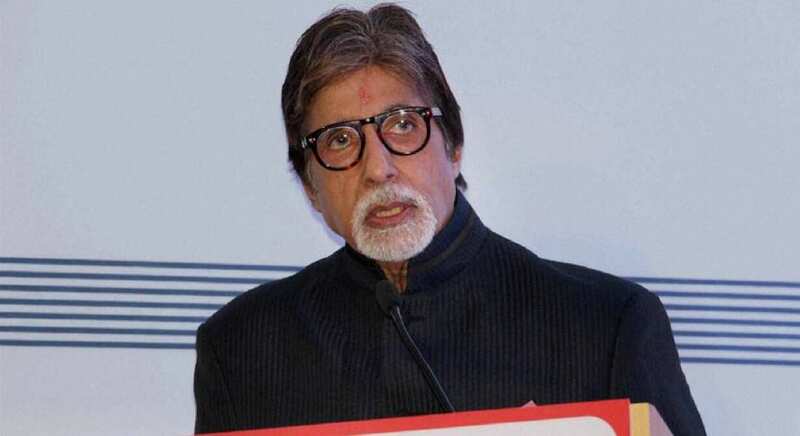 Bachchan was eventually found not guilty of involvement in the ordeal. Bachchan said his decision to join politics was emotional but when he got into it, he realised that emotions had no place there. In 2004, Govinda joined the Congress Party and was elected to the Lok Sabha (the lower house of the Indian parliament) from Mumbai by 50,000 votes over the five-term incumbent. During his tenure as the Member of Parliament, Govinda was usually absent when the Lok Sabha was in session and he was severely criticised for inactivity. 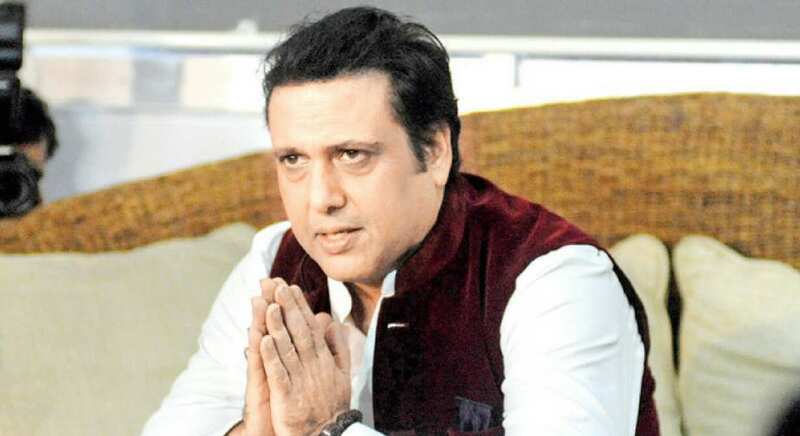 On 20 January 2008, Govinda decided to leave politics and concentrate on his Bollywood acting career. "Politics was never in our blood and in our family..I will never return to it," he said adding that he would never forget that Virar was his 'Karmabhoomi'. 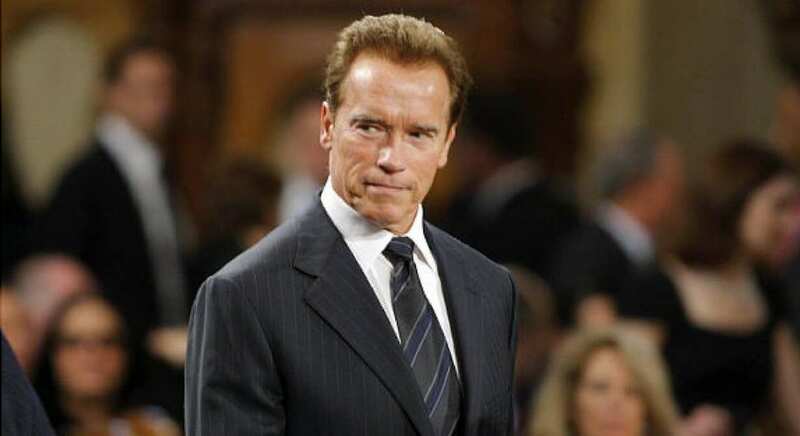 Arnold Schwarzenegger is an actor and former bodybuilder who served as Governor of California from November 2003 to January 2011 after being first elected in the 2003 recall election and having won re-election in 2006. It was the first elected office he had held, but was appointed by President George H.W. Bush to the President's Council on Physical Fitness and Sports, in which he served from 1990 to 1993 and was Chairman of California Governor's Council on Physical Fitness and Sports under Governor Pete Wilson. Schwarzenegger scored his first real political success on November 5, 2002, when Californians approved his personally crafted and sponsored Proposition 49, the "After School Education and Safety Program Act of 2002," an initiative to make state grants available for after-school programs. With the state's economy hammered by the recession, Arnold's approval ratings have dropped to the mid-20s, nearly as low as those of Gray Davis, the Democratic governor Schwarzenegger replaced in the 2003 recall election. Ronald Reagan, a former actor and California governor, served as the 40th US president from 1981 to 1989. He served as the Republican governor of California from 1967 to 1975. 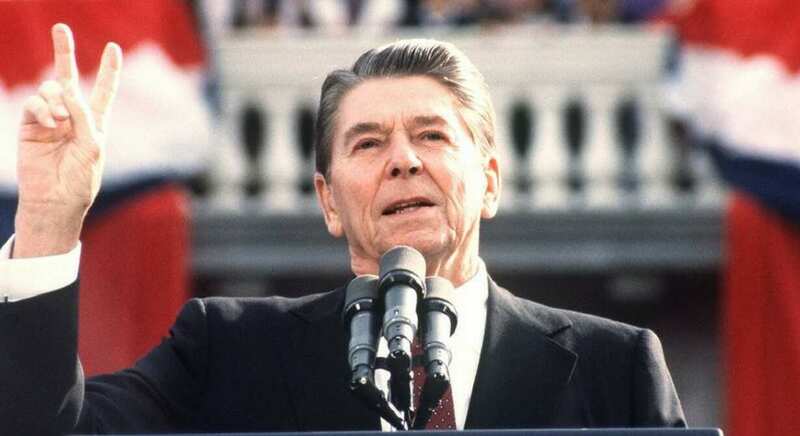 Dubbed the Great Communicator, the affable Reagan became a popular two-term president. In 1964, Reagan stepped into the national political spotlight when he gave a well-received televised speech for Republican presidential candidate Barry Goldwater, a prominent conservative. In 1966, he and running mate George H.W. Bush faced off against President Jimmy Carter and Vice President Walter Mondale. Reagan won the election by an electoral margin of 489-49 and captured almost 51 percent of the popular vote. At age 69, he was the oldest person elected to the US presidency. When Reagan left office in 1989, he held an approval rating of sixty-eight percent, matching those of Franklin D. Roosevelt, and later Bill Clinton, as the highest ratings for departing presidents in the modern era. He was the first president since Dwight D. Eisenhower to serve two full terms, after a succession of five prior presidents did not.